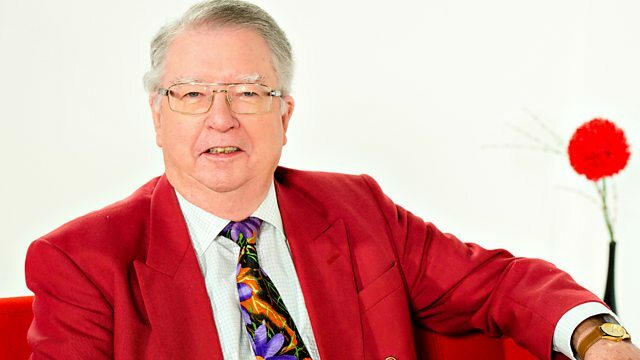 Music from the golden years of entertainment, presented by Dewi Griffiths. The Golden Age of Radio CD4. CD: Songs of World War 2. CD: Choice Cuts From the Famous Fifties. CD: The One and Only Al Bowlly. 16 All-Time Jazz Sessions 7. CD: Artie and the Singers. The Best of Ivor Emmanuel.